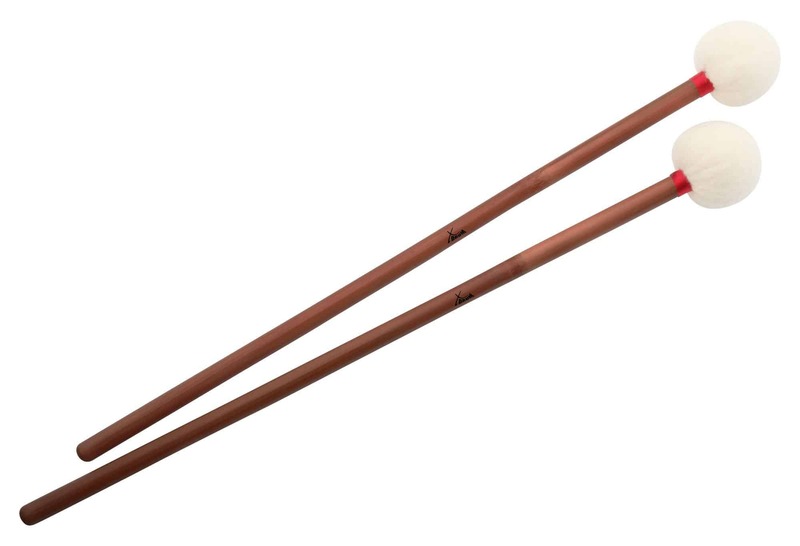 XDrum offers a wide range of sticks and mallets for a variety of percussion instruments with its new "drummers best choice" series. All mallets are of the usual high quality. 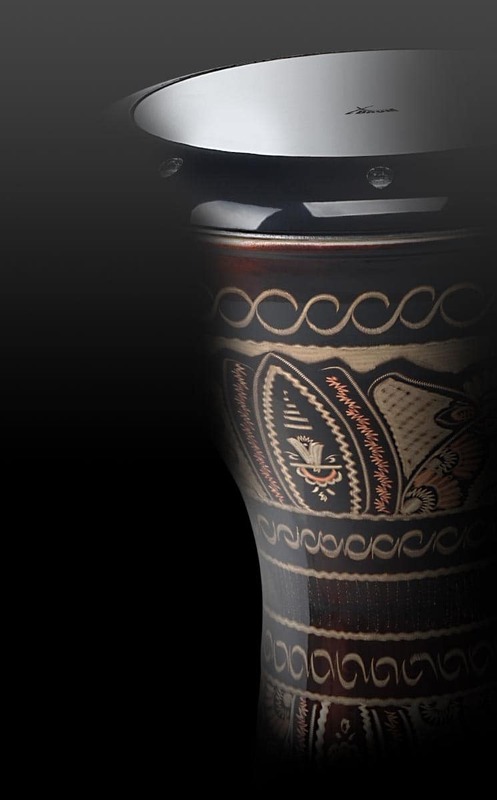 Of course the price as expected of XDrum is incredibly affordable. 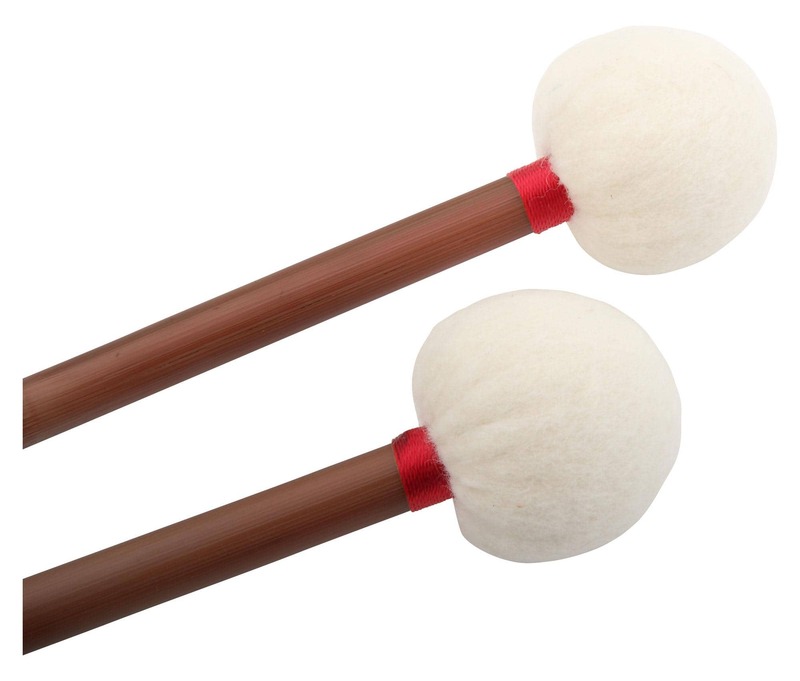 XDrum TB1 timpani mallets come in pairs and provide a soft sound thanks to their felt heads.